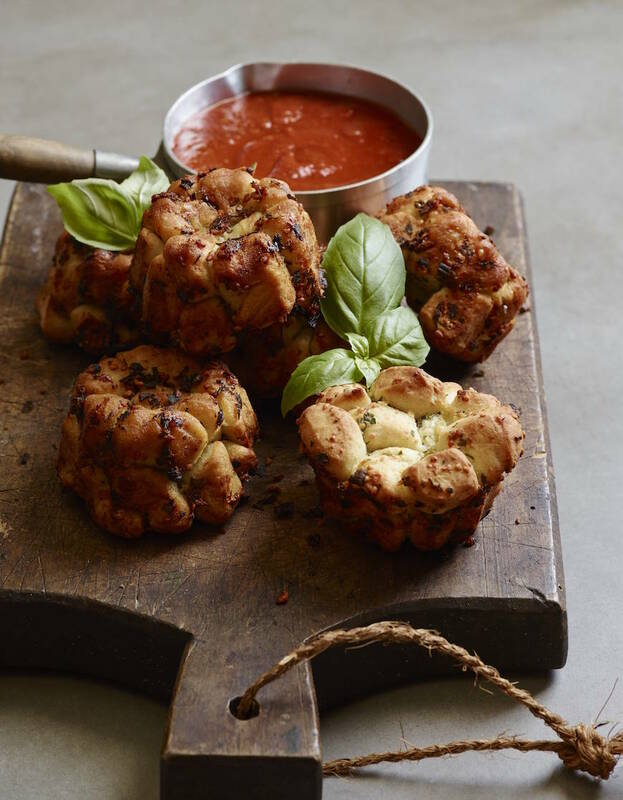 Are you ready for Pizza Monkey Bread? It will change your life. 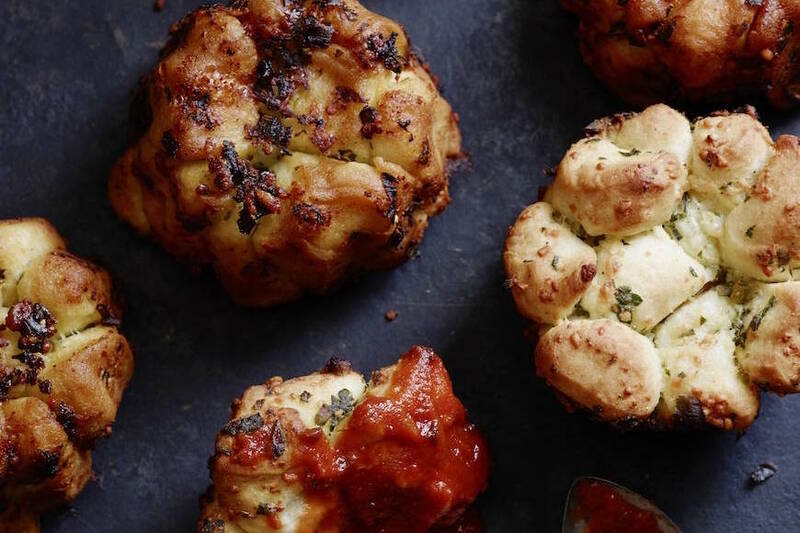 Imagine a mini pull apart pizza with herbs and cheese and a warm pizza dipping sauce. Jackpot!! I’ve seen Monkey Bread made from scratch or with pre-made biscuit dough and while each would be equally amazing in my book, but I’ve been experimenting with yeast doughs recently and decided to be bold and make the dough from scratch. Once the dough has been made, rested and done it’s thing, you then dunk it in butter, cheese, herbs and garlic. Try not to just pop it all in your mouth then because WHOA it’s amazing 🙂 Then stick these suckers in mini bundt pans and into the oven they go! 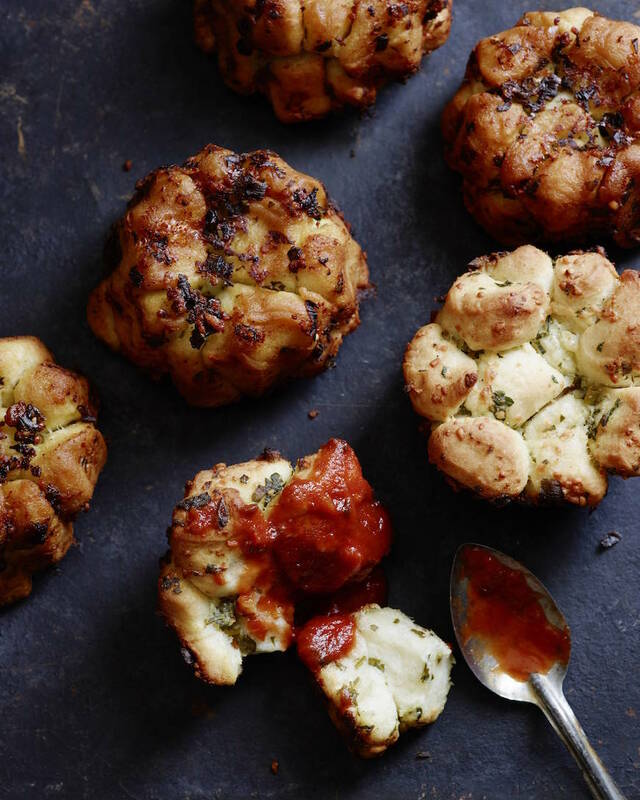 A little while later you will have piping hot Pizza Monkey Bread ready to dip into red sauce. Hallelujah! In a medium bowl, combine the bread flour, all purpose flour and salt. Set aside. Combine the active yeast and water in a mixing bowl fitted with a dough hook. Let it sit for a few minutes to make sure your yeast is working. Add the sugar and mix for a quick second. Add the flour mixture in batches, scraping down the sides of the bowl. Let the dough hook work its magic for 5-6 minutes until the dough has come together into a large mass. Remove the dough to an oiled bowl and let rise for 60 minutes. After an hour, remove the dough from the bowl and cut into small 1/2 inch cubes. Dust with flour to prevent them from sticking together. Set aside. 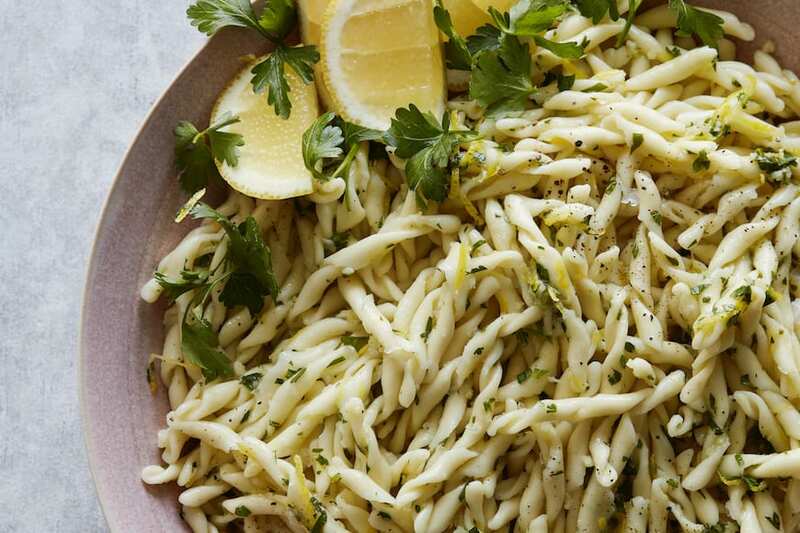 Combine the cheese, herbs, salt/pepper and garlic in a large bowl. Add the melted butter and mix together with a spoon. Toss in the cut dough and make sure it all gets a coat of the butter mixture. Start layering the cubes into the bundt pans until they are 3/4 of the way full. Let sit for 30 minutes for the dough to rise a little more and while they are rising, preheat the oven to 400 degrees F.
Place bundt pans into the oven and bake for 25-30 minutes until the bread and cheese is golden brown. Serve with warmed marinara sauce or pizza sauce. Yum! It’s like a more fun version of a breadstick. I can’t wait to try this. I HAVE to make this – it looks amazing! I just made these and they are reallly delicious! I’ll definitely make this again. Wow…I love pepperoni bread, but would never have thought of this. My family will love this — what a great idea. Can’t wait to try it! This is awesome! While piling the balls into the bundt pan I also sprinkled in some diced up pepperoni! This is really amazing bread. I will love to definately try this out. Made this for the teens tongiht. They LOVED it. Only change I would suggest is to use 2 teaspoons of salt, not 2 Tablespoons. Is that a typo? Surely has to be… Thanks for creating wonderful food and even better memories. 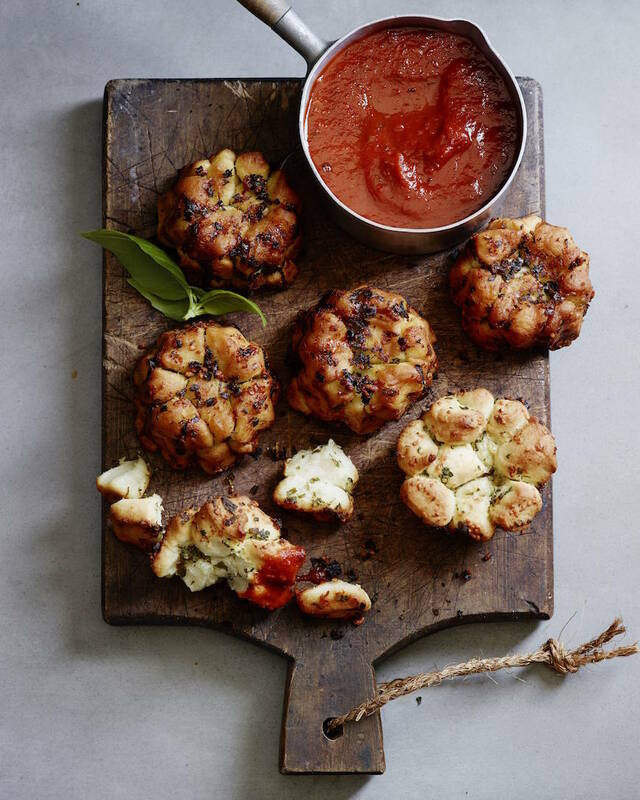 I’ve often made monkey bread (and have even written about it) but this looks special. I love the idea of pizza bread with the traditional tomato topping as a dipping sauce. Wow, my mom has been making Monkey Bread for as long as I can remember, but I’ve never thought of making it into a savory dish. Nice idea! 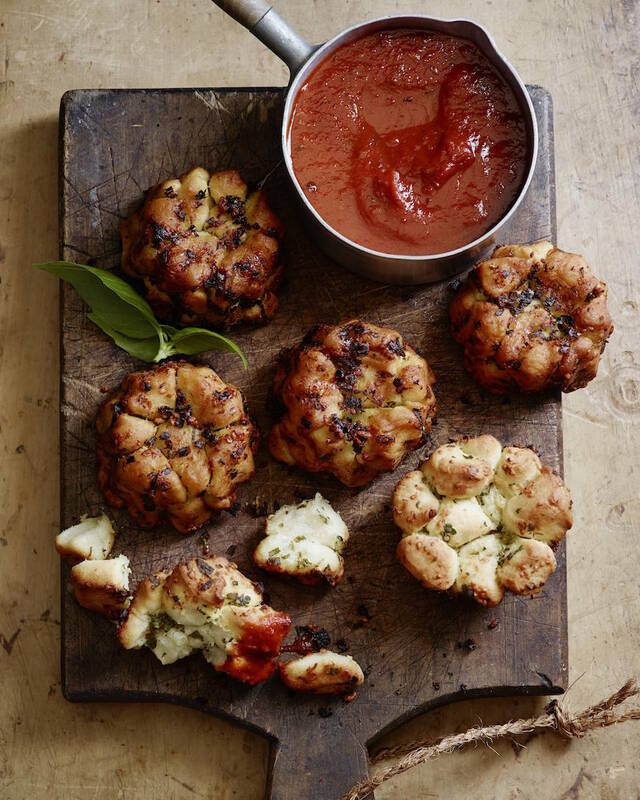 I have done pizza a lot of ways – bagel pizzas, wonton pizzas, but never with monkey bread. Definitely something to look into doing. Thanks! this looks incredibly delicious. my teenage granddaughters will love this. along with my son of course. great recipe. 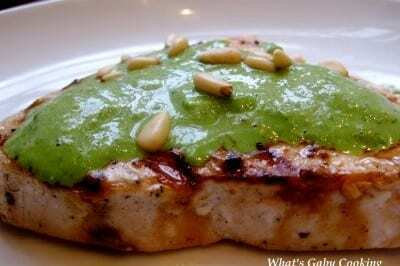 Pingback: Top 10 recipes from 2011! As a previous commenter noted, I think it should be 2 tsp instead of 2 Tbsp of salt. Mine didn’t rise but I cooked it anyway just to see what would happen and the pieces were WAY too salty. I hate that I wasted all of the time and ingredients, but I will probably try again another day and decrease the salt. That photo at the very top looks so good, I wanna lick the computer screen! I love how you used the bundt pans! I’ve seen other blogs which put sauces in the hole, kind of like the flower pot the put in the bundt cake in my big fat greek wedding. I’m going on holiday soon with a bunch of guys. I’m pretty sure this will be on the menu! I’ll be the only girl, so they’re hoping I don’t let them starve! Can’t wait to have the kitchen to myself! What do you do if you don’t own a dough hook? Pizza and monkey bread, what a great combination! 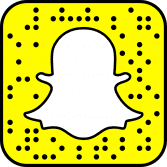 Pingback: Weekly Re-cap | Green Century Babe! This looks delicious! Do you think you could come up with a gluten free version? If you have a recipe for gluten free pizza dough that would totally work! 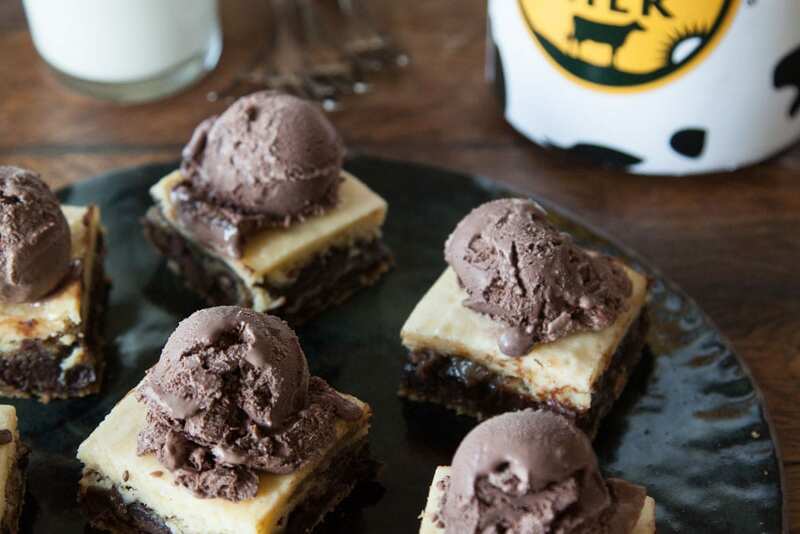 I know three boys who would go crazy for this recipe!